The Torto's airflow pattern is not that of your typical ceiling fan. It pushes air at an angle, not straight down. You will feel far more air flow when you stand next to it than when you are directly underneath it. 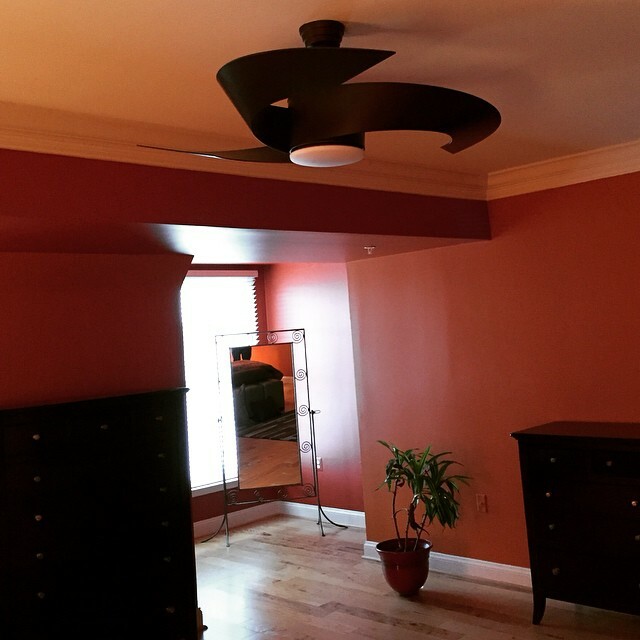 How high do I hang my ceiling fan? Quick and easy way to determine how to get the most from your fan.